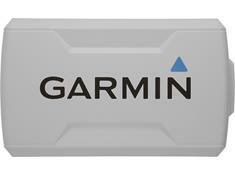 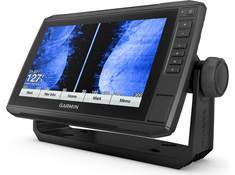 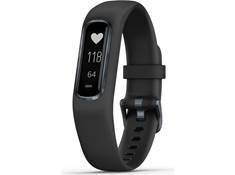 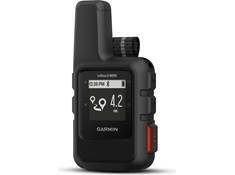 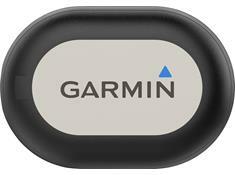 Garmin builds navigation and communications equipment for aviation, marine, automotive, wireless, and recreation applications. 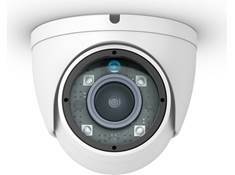 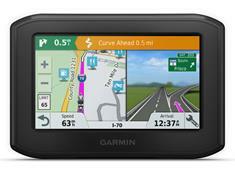 Since 1989, the company has grown to become a leader in the manufacture of Global Positioning System (GPS) products. 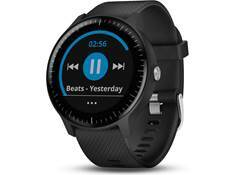 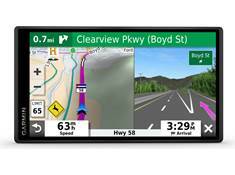 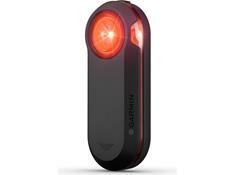 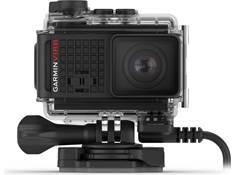 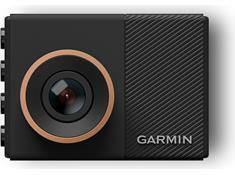 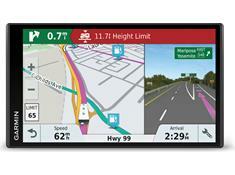 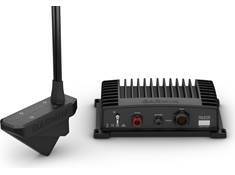 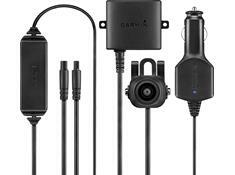 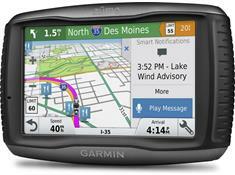 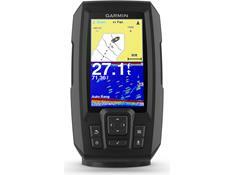 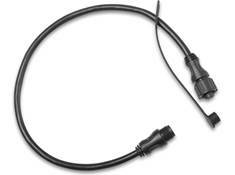 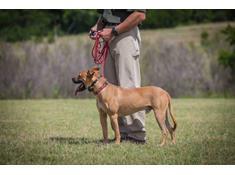 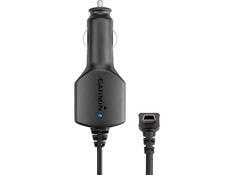 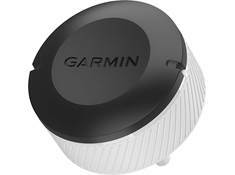 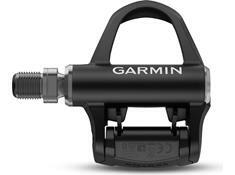 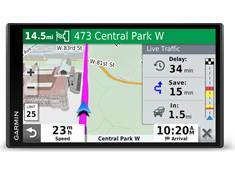 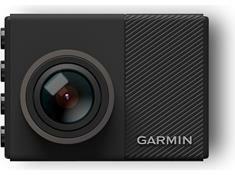 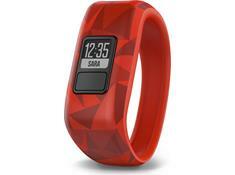 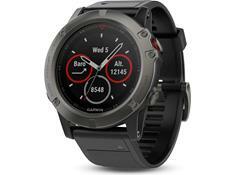 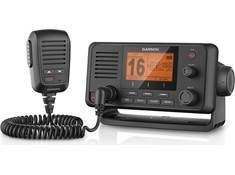 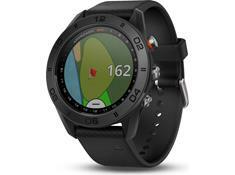 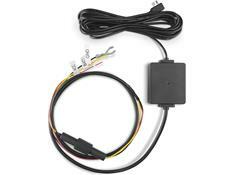 You'll find innovative, user-friendly portable and car navigation systems in Crutchfield's Garmin store.